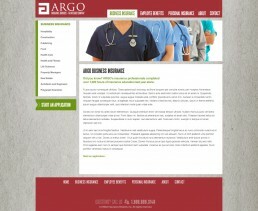 The client’s previous website was in desperate need of an update. 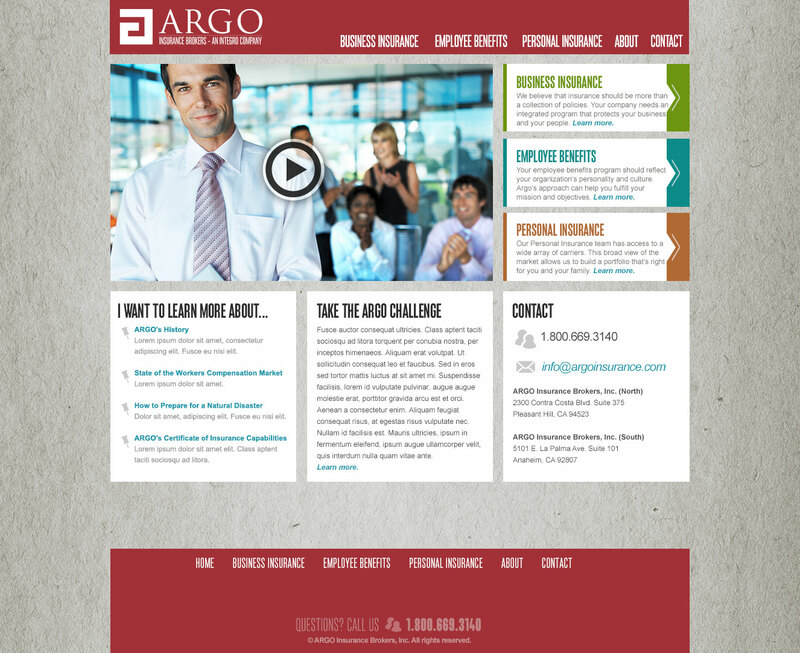 I had the opportunity to drastically improve it and bring the design inline with Argo’s updated branding, which I was also working on. 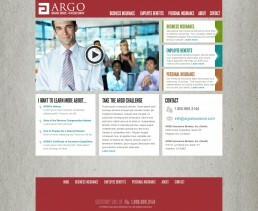 The designs you see here were templates that Argo’s web developers used for the development and final implementation phases. 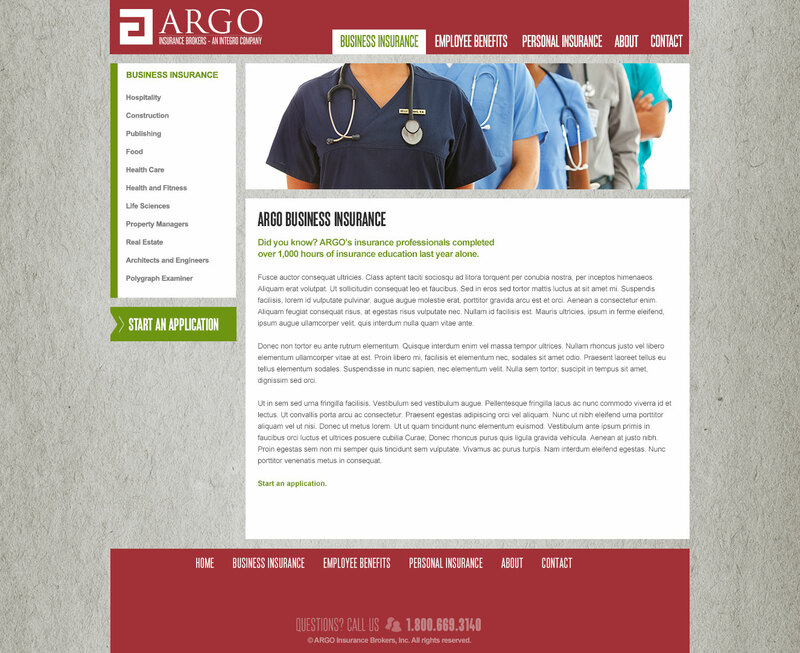 I was able to completely redesign the site without actually modifying either the page’s original structure or the site’s original architecture. This greatly reduced the time and cost needed to implement the new design.